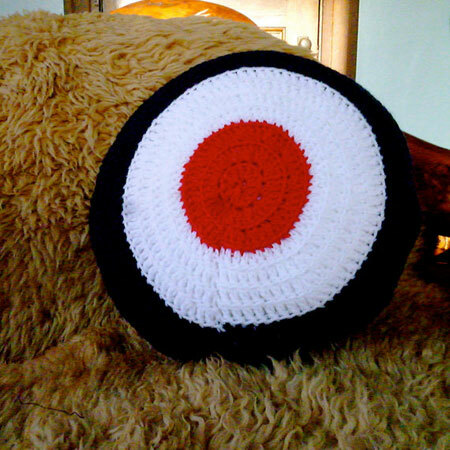 Don’t ask how we spotted this, but we did indeed spot this handmade target cushion at the Etsy website. Not too expensive either. 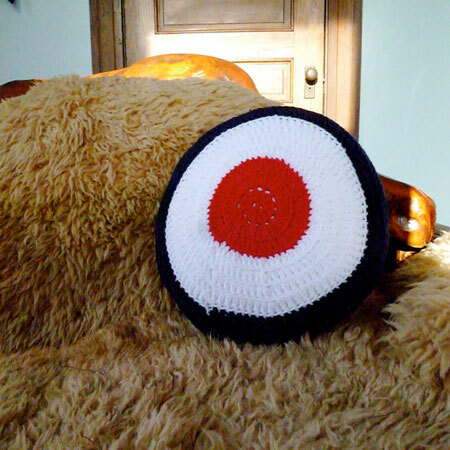 According to the seller (Mods Luv Rockers), each crocheted cushion is around 13 inches wide and produced by hand by the mother of (we think) one of the people behind the store. We have featured target cushions before (here and here for example), but they really come cheap. 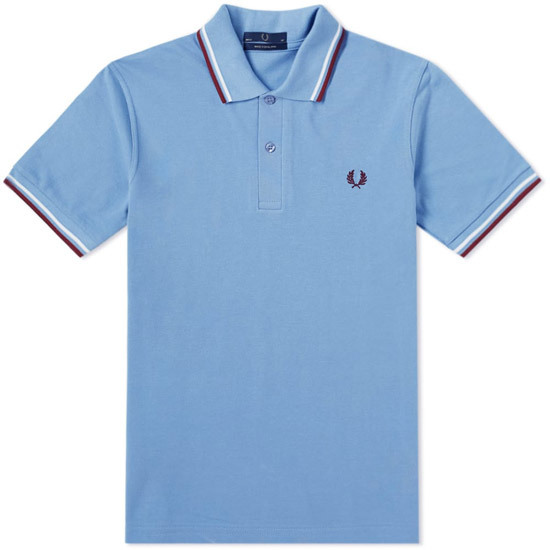 That’s not the case here, with the price at £15.96, although there are postage costs too. Update: Of course, there are the Mod Scene cushions by Michelle Mason too if you want something else mod-styled for your sofa.